Life in the big city is stressful, and kicking back with a couple of drinks is something everyone looks forward to after a busy day. 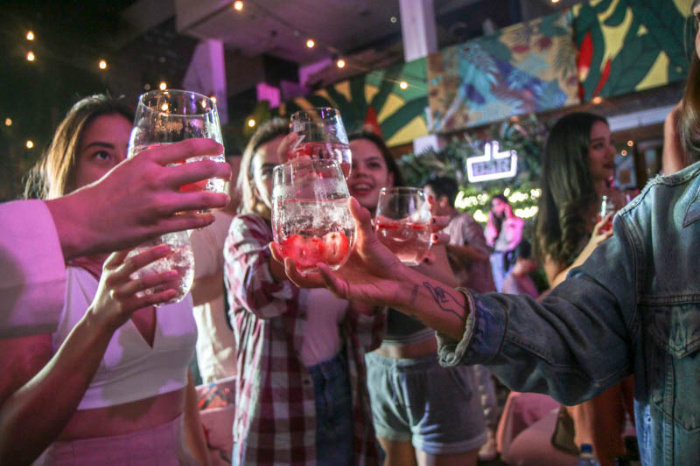 Fortunately, there is a new drink taking the world by storm and getting rave reviews from millennials everywhere. 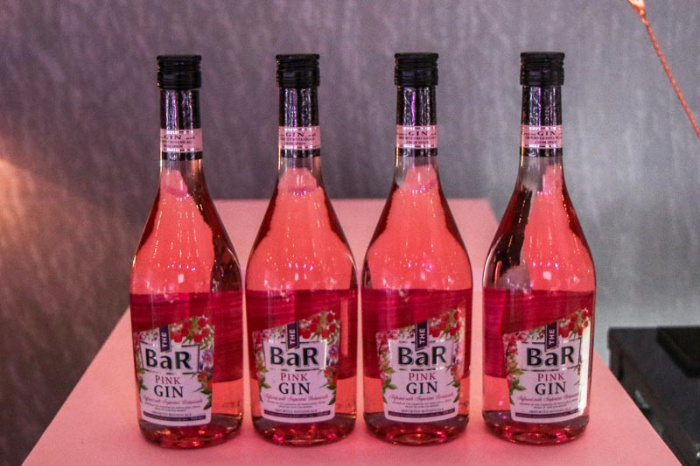 Leading the pack is pink gin. Its smooth and sophisticated taste as well as the variety of flavors to choose from has made it the perfect ingredient for refreshing cocktails to cool you down after a tough day. 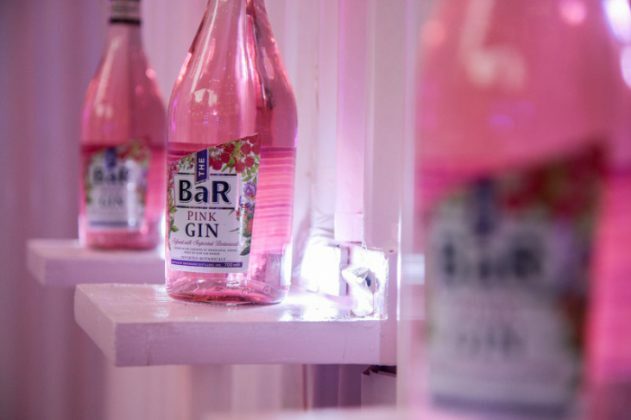 There are many ways to enjoy pink gin and the finished product is always a piece of art. In Australia, it’s become the top drink at barbecue get-togethers. In the United Kingdom, it has quickly become a favorite in pubs and clubs. It’s also the perfect drink for perking up your Instagram and showing the world you have a taste for the finer things in life. The BaR is here to introduce a new GINeration and give us a taste of the goodness that’s got the entire world swooning. 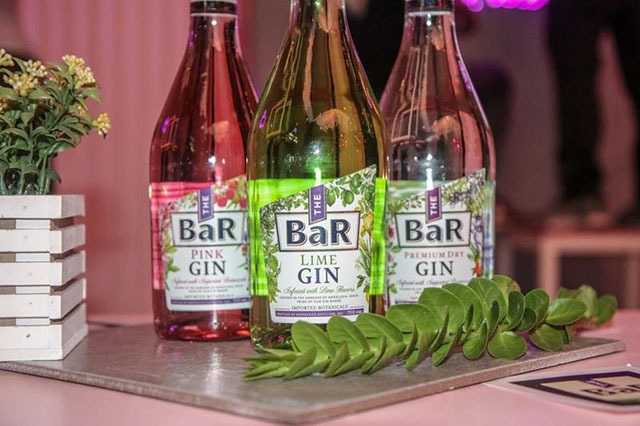 The BaR Premium Gin is introducing three new variants: The BaR Pink Gin, which is subtly sweet and flavored with berries; The BaR Green Gin, which reinvigorates with its punch of lime; and The BaR Premium Dry Gin, which is a nod to the OG. 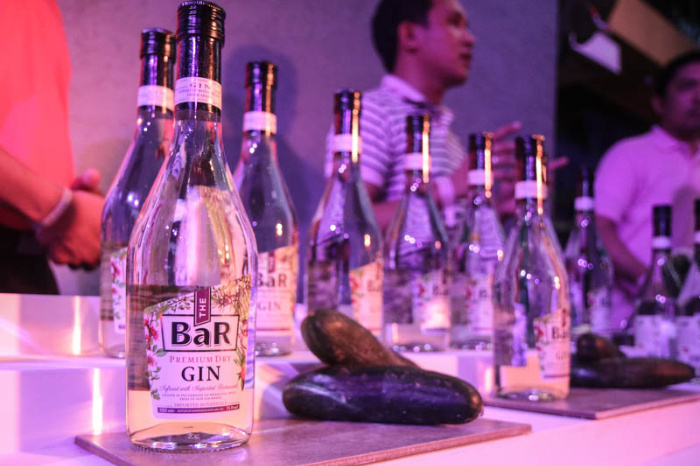 Infused with botanicals from Spain, The BaR Premium Gin will make you fall in love at first sip. 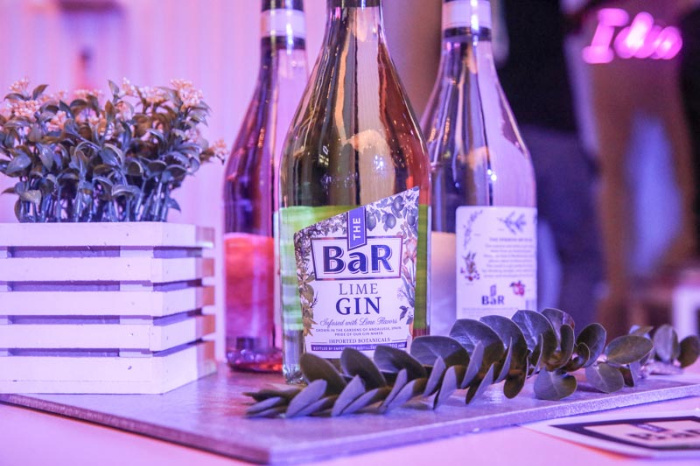 Whether it’s on the rocks or mixed for a refreshing cocktail,The BaR Premium Gin will give you a taste of the premium life you deserve.